Get Your Custom Deck Today! Premier Fencing and Backyard Solutions has been beautifying backyards in Southern Ontario for over 90 years. As a family business, the Boyers of Boyer Fence and Deck are proud of their reputation for creating unique and attractive additions to your property. 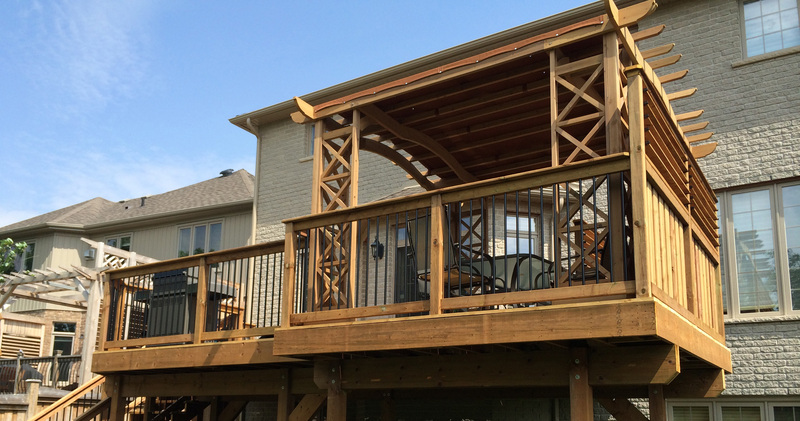 Our team of experienced deck contractors are happy to help at any stage of your planning. From initial design to finishing touches, we’re open to discuss and recommend improvements to your yard or cottage property. We offer free estimates, friendly expert advice, and a range of products and options to suit every budget and taste. 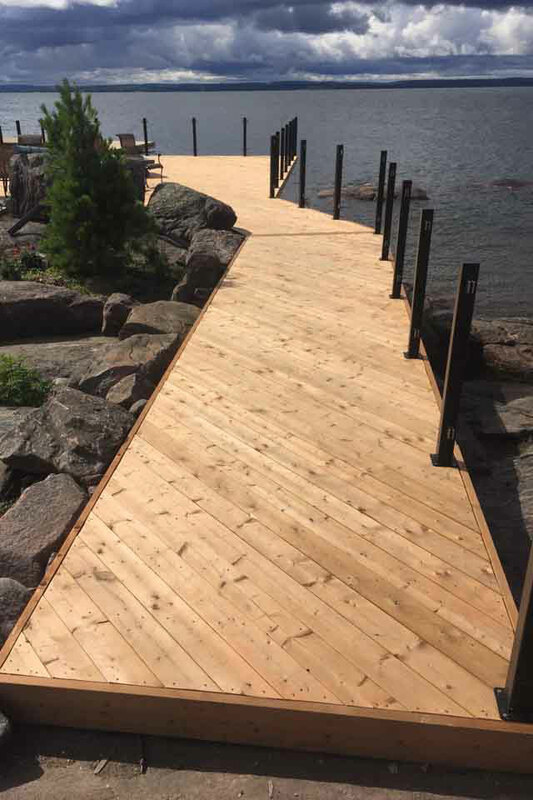 You can be confident that your deck or fencing project will be constructed with the best materials available and by one of the leading deck building companies in the area. As respected fence and deck builders, Premier Fencing is committed to using quality materials and workmanship that will enhance your property for your enjoyment and last for many years. At Premier Fence and Backyard Solutions, we’re proud of our record for quality products and good service for over 90 years built by four generations of Boyers. With a talented design team and the reputation for being one of the best fence and deck builders around, we can offer you a full range of backyard fences or decks. So, why not give us a call and take a few minutes with the Premier Fence design team. Together we can create a beautiful, guaranteed, long lasting and attractive addition to your backyard. 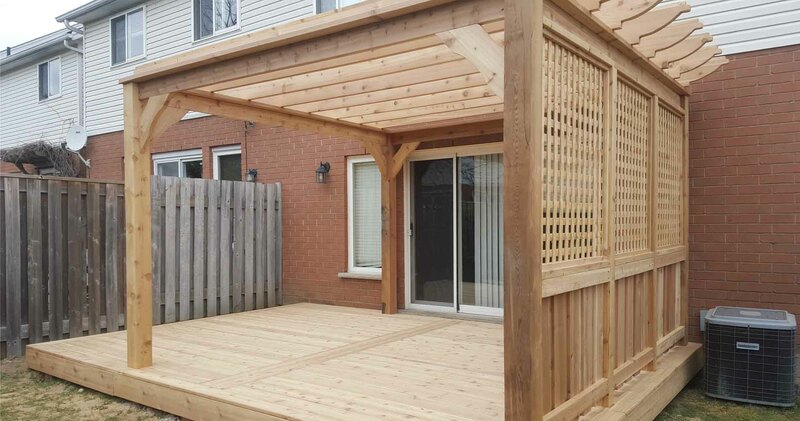 We offer a wider range of products and services than any other deck building companies in the Kitchener/Waterloo area, and our teams’ 90+ years of collective experience is rivalled by none. With our experience, leading edge equipment and exciting product lines you can rest assured that you’re dealing with some of the most experienced deck builders in the region. As reputable fence and deck builders we are also the local carrier and representative of an exclusive line of deck installer products by Yardistry. This exciting range of kits or building component systems is designed for the DIYer or for professional construction and installation. With the attractive Yardistry line of kits you can create rooms, or entrances and gateways that will add beauty and/or privacy to your yard. The easy to assemble materials are made from attractive exterior grade cedar finished with a water based stain. These products will provide a long lasting stunning addition to your property. Yardistry products are flexible and can be assembled in various configurations and finishes to meet your specific needs. 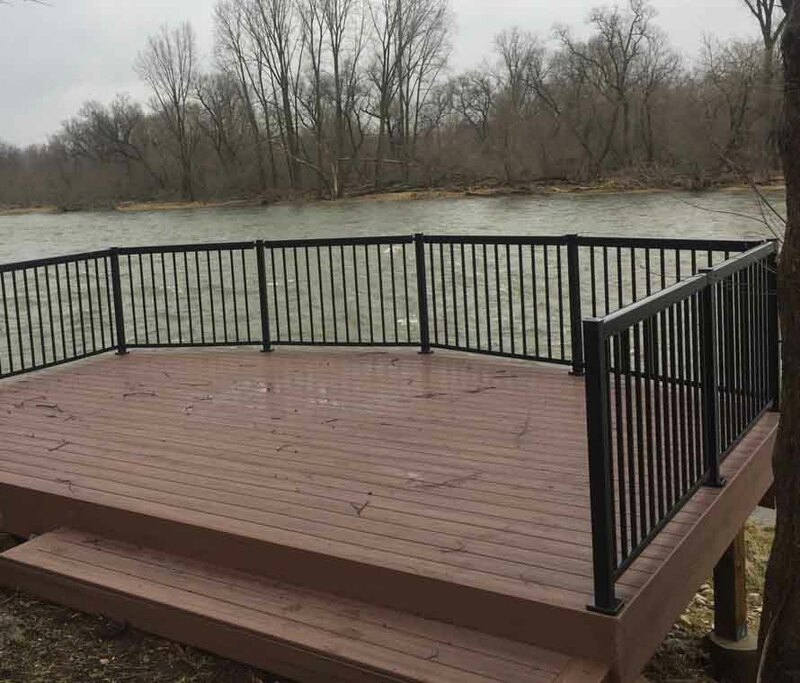 As one of your leading regional deck building companies the team at Premier Fencing are confident in recommending this respected line of products. There are very few home improvements that can match an attractive wooden deck for beauty, function and an enhanced value to your home. With over 90 years of experience as one of the regions leading deck building companies we can offer our valued clients an endless assortment of add-ons for their deck from in-floor lighting to glass railings. In terms of design, your imagination is the only limiting factor. Our design team and deck installers will work with you to ensure you have a wood deck that meets your every dream and need. Decks add living space for adults and excellent outdoor play areas for children. Wood continues to be one of the favourite backyard fencing materials used in Southern Ontario. One of mans’ original building materials, wood is an ideal fence material that can be beautiful and adaptable to many situations. With wood, you can choose from a variety of styles and finishes. You’ll always be able to find a wood fence design and texture to complement your property. With proper care and the right products, wood fences can last for decades. This long-lasting alternative to wood requires no painting or staining and will never splinter, warp or rot. This no-maintenance product which is available in a variety of colours and styles will maintain its good looks for many years and will last longer than many wooden fences. While a chain link fence may not be the best solution in terms of aesthetics in every back yard, this product is dollar for dollar the best in terms of cost and of ease of maintenance. Providing protection and a long care free life, chain link fencing and gates are just the right item in many cases.